I was recently reading about the new Fujifilm X-Pro1 camera. This camera looks to be the “professional” version of Fujifilm X100. I was very excited about the X100 even though I wasn’t in the market for a new camera. What excited me about the X100 was the fact that this camera looked great! Any camera with a shutter speed dial and the f/stops on the lens barrel has got my vote. At least for now. When I saw the first X100 reviews, the camera seemed wanting. Then I thought about the criticism. Beyond the usual bugs found in first generation technology, the reviewer spoke about the “handling” of the camera. The photos were “blurry”. Not out of focus, but blurry. In the days of film cameras, blurry pictures were not the fault of the camera. It was then I realized, “This guy is new to photography, and has only handled digital cameras. A few years ago I heard a very interesting comment from a pro shooter. He said that, “All digital cameras are point & shoot.” The comment was referencing a statement made by another photographer about difference in “quality” (and probably more so, price) between pro cameras and amateur ones. The down play of cheaper/amateur cameras was that , “They to everything for you, not like a real (pricey/pro) camera. 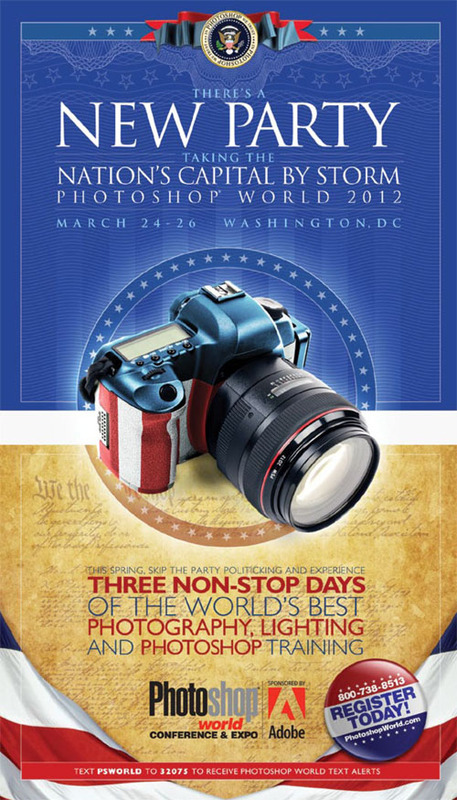 With the statement that “all” digital cameras are point and shoot cameras, this means that if a photographer actually understands the concepts of the photograph’s relationship to exposure and the situation, they can “program” the pricey camera to simply perform to the needs of any given situation. This allows the photographer to concentrate on getting the most compelling image, without concerning themselves with mundane technicalities of f/stops and shutter speeds. The point of this little rant is that, when the reviewer said the camera produced blurry or soft photos, he blamed the camera, not his technique. Film cameras had no “Image stabilization”. That was your job as photographer. You had to practice handling your camera. What’s the slowest speed I can get away with and have a sharp image? How fast can my thumb advance the film? How quickly can I load the camera (with film!)? These were basic issues and skills, back in the day. You were carful, not carefree. You looked hard, immersed yourself in the scene or situation, and you took your time without wasting any. 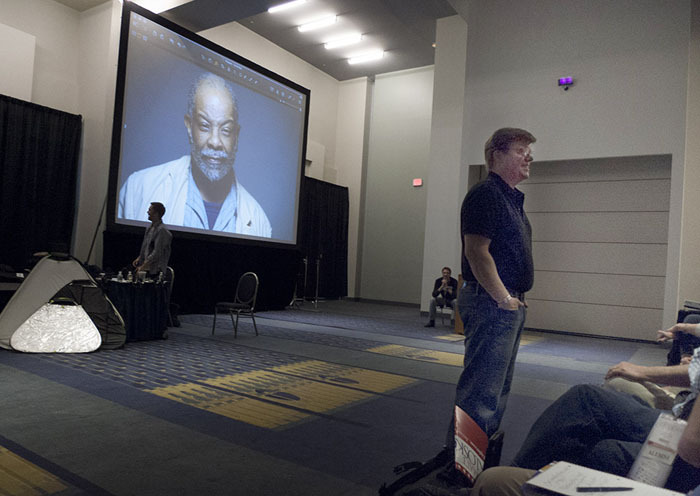 The innovations in digital photography addresses these issues by allowing you to perform these skills with greater ease. Hey it’s great to be able to carry the equivalent of a brick of film (20 rolls) in your pocket! Yet, when photographers do not address the basic elements of photography, then the cameras and Fotoshop are taking and making the pictures. Nikon 1 System: Has Nikon finally got small right? Nikon has introduced the Nikon 1 camera system. Not to be out done by Olympus, Panasonic, and Ricoh, Nikon has produced a small sensor, mirrorless, interchangeable lens camera system. These cameras are targeting photography enthusiast who want to actually learn photography and step-up from their point & shoot camera. The system is also trying to woo pro photographers who want a serious camera with interchangeable lens that don’t weigh a ton and are small & agile. First there’s the Nikon J1. This 10 megapixel camera is design with the photo enthusiast in mind. It’s got a bunch of pro features, yet its interface is closer to the familiar point & shoot model this photographer may be used to. It also has a couple of “dangerous” features! I consider a feature dangerous when the camera ports to be smarter than the human being using it. One such feature is , Smart Photo Selector. If you’re too dumb to choose which shot is best, the camera will make the selection for you! The subject’s head is down or turned from the lens? Hmmm…that must be a mistake! Let’s (the camera) delete it. Nikon marketing experts say, “With a single touch using Smart Photo Selector there are no more imperfect photos.” Yeah, right. Well, if you want it comes in different colors, like pink, with lenses to match! 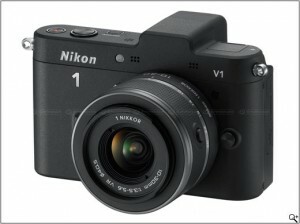 Ok, next is the big brother , the Nikon 1 V1. Again this is a 10 megapixel camera with a few extra “pro” features. It has an electronic viewfinder, a hot shoe, Nikon i-TTL flash metering utilizing the Nikon Creative Lighting System, with both an electronic & mechanical shutter with speeds as low as 30 seconds, and the option of adding an external mic when shooting HD video. It looks to be quite interesting. At least on paper. Only comes in black, thank God! Both cameras have the new Nikon CX sensor. 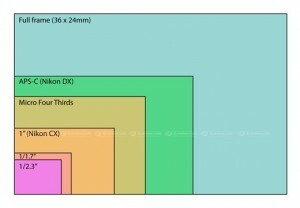 This sensor is smaller that the Nikon DX sensor and the four-thirds senor. 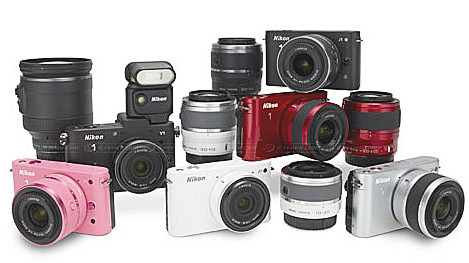 Yet, it’s bigger than the normal point & shoot camera sensors. This should up the ante on image quality without packing in a bunch of false megapixel numbers. At least for the time being. Both cameras also shoot HD 1920 X 1080/60i video with a HDMI output, but no HDMI cable in the box. They also come with Nikon’s low end viewer software which can “edit” stills and video. Hey Nikon you could have done a little better here. Like offer Adobe Photoshop/Premier Elements. Or offer a stand alone computer capture module. Oh well! Still there’s one feature these cameras have that I think is really cool, The Motion Snapshot. With the Motion Snapshot, when you take a picture it captures a tiny video. It reminds of Star Trek Voyager, where they had digital picture frames that had just a little bit of motion to them. Pretty slick! Now, I’m a Nikon shooter. I first real camera was a 1965 Nikon F. I’ve always bought Nikon, until my first point & shoot Nikon. It was a piece of junk. Than I bought a second one a bit higher on the food chain, it was a piece of crap too. Both cameras just simply fell apart From that I said “Never again!”. My final point & shoot 35mm camera was a Leica Mini-Lux Zoom. Now that was (and still is) a camera! Then I experimented. 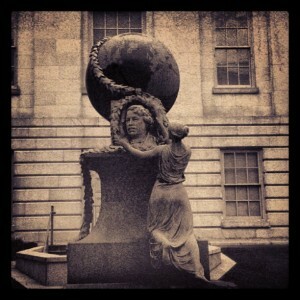 I bought some Nikon CoolPix for my school (Ellington School of the Arts in DC). Was not impressed. 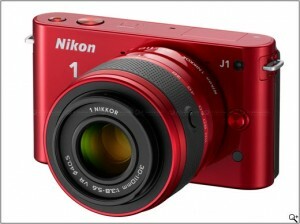 So now, I’m looking for an interchangeable small digital camera and this Nikon1 V1 could be it. But if Nikon has come up with this, Canon can not be far behind. Both Nikon and Canon, who are the traditional Camera Giants, are still playing technology catch-up with, the new kids on the block, Olympus (who’s not that new! ), Panasonic, Sony and Ricoh. Hey, things are starting to get interesting! 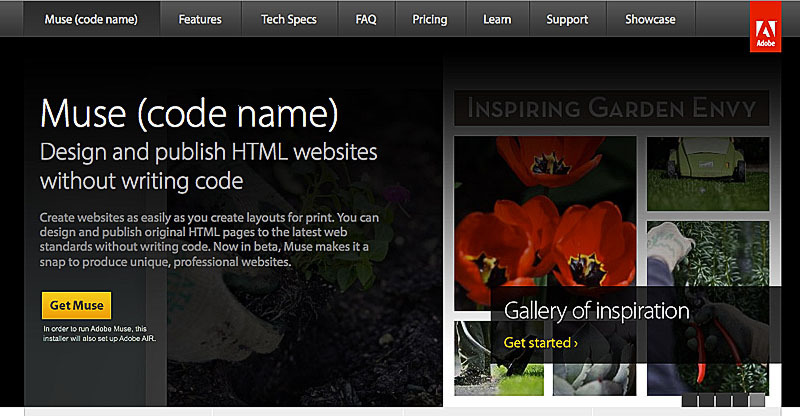 With all of this techno wizardry, there is something different with Adobe Muse brings to the party. This little piece of Adobe real estate, while still in beta, presents on its web site a tab for Pricing. What the tab delivers to you is Adobe’s new software subscription model. Instead of the usual flat rate, it offers you the choice of the “Month to Month Plan” or the “Yearly Plan”. Now this isn’t new that new. Adobe has been pushing this idea for several months. 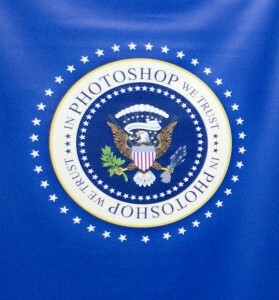 Actual since the “release” of Creative Suite CS5.5. 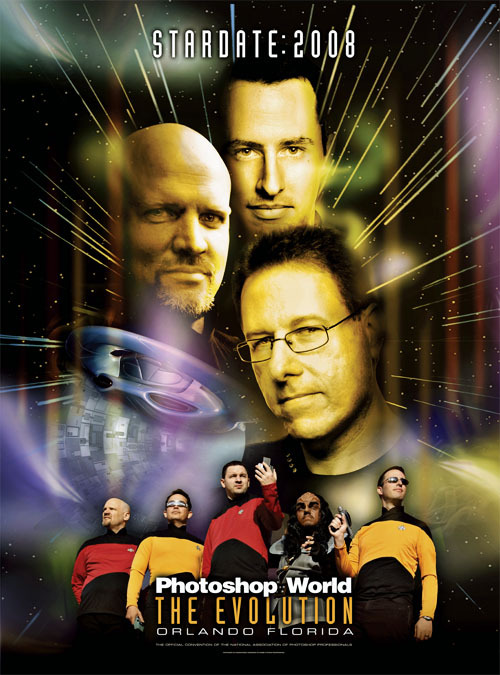 So, you don’t want to shell out $600 for Photoshop? Okay, you can rent it for $30 a month, which puts you a little over the “upgrade” pricing. This idea is not going away, and for some users it does make since. You’re only using Photoshop, InDesign, and Acrobat Pro in the Creative Suite? That’s about $30 bucks a month on the Year Plan OR $50 bucks Month to Month. Only need AfterEffects for a few months? That’s about $70 per month.Still if you do the math you’re a little better off buying the box. 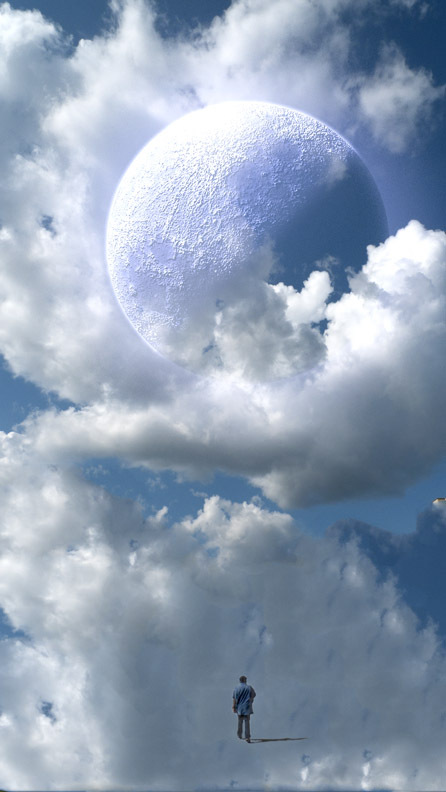 Still, it is a option, and once more people buy into the idea of software subscription, the prices should drop. So what Adobe Muse offers to designers is a way to design for mobile devices like smartphones and tablets, without mucking around with code. The interesting thing is that tools like this are actually training platforms too. As you begin to troubleshoot problems with your designs (yes believe it or not things can go wrong with software!) you’ll start picking up a little code handling here and there. Not a lot, but enough to understand what happens on the developer side of the equation. Now if there was only a tool for developers so they could understand that design is easy only after a designer creates a design!